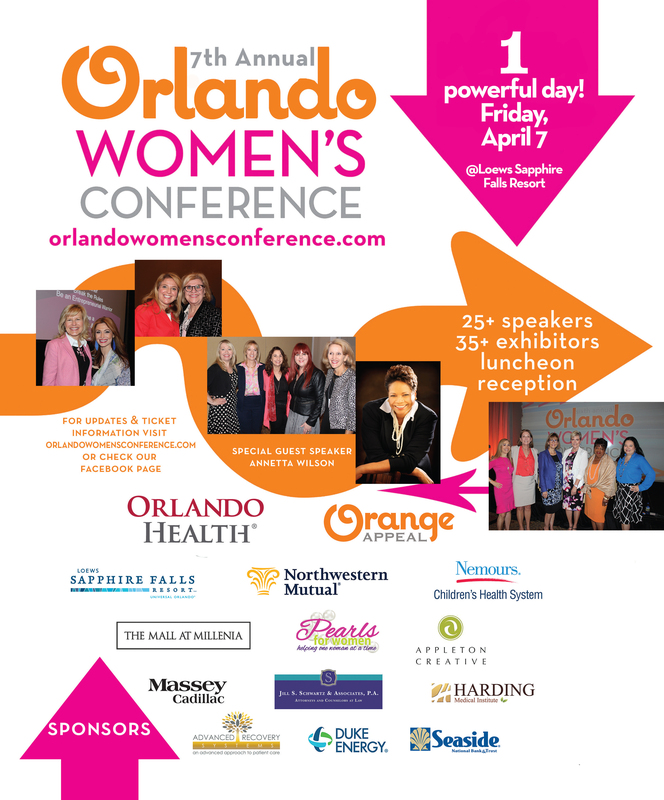 ← Thank you for a great 2016 Orlando Women’s Conference! Thank you for a wonderful 2017 Orlando Women’s Conference!!! Thank you to our sponsors, table sponsors, exhibitors, speakers, volunteers and attendees!!! Congratulations to Eileen Neumeyer, winner of The Mall at Millenia Chic Eats package valued at more than $1,000. The prize package included a $500 Mall gift card and a Chef’s Table experience at Earls Kitchen + Bar. Full details available at the Conference. Congratulations to Carol Scollan! She won a weekend in a 2017 Cadillac XT5 at the Orlando Women’s Conference, courtesy of Massey Cadillac. Click below to view the program for the day!